Welcome! 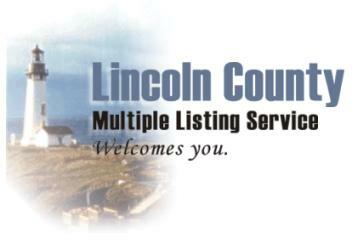 The Lincoln County Board of REALTORS MLS serves REALTOR members in Lincoln County and South Tillamook County. We hope you'll visit our area soon and find that beach home you've always dreamed about. Whether you're interested in a high end condo, or a bungalow on the beach you can find it here. Enjoy your time in our beautiful area and come back soon.